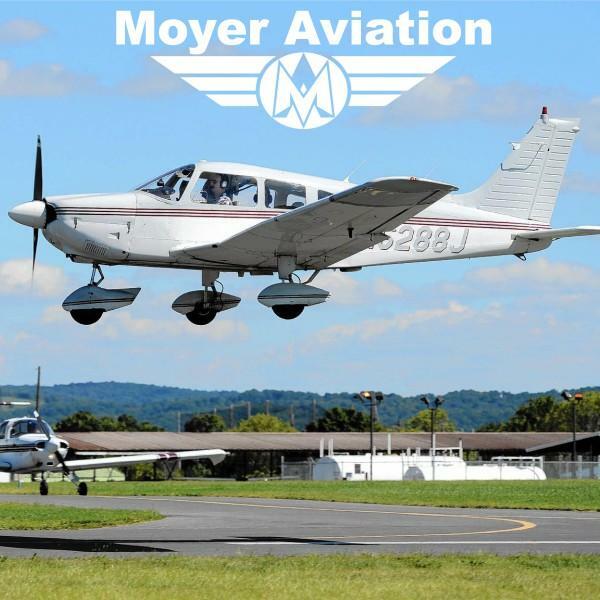 See the Pocono Mountains from high above when you take an air tour with Moyer Aviation out of Pocono Mountains Airport. 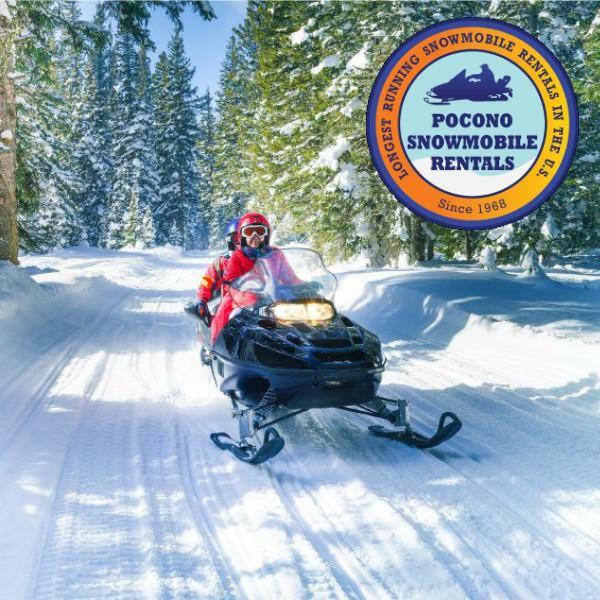 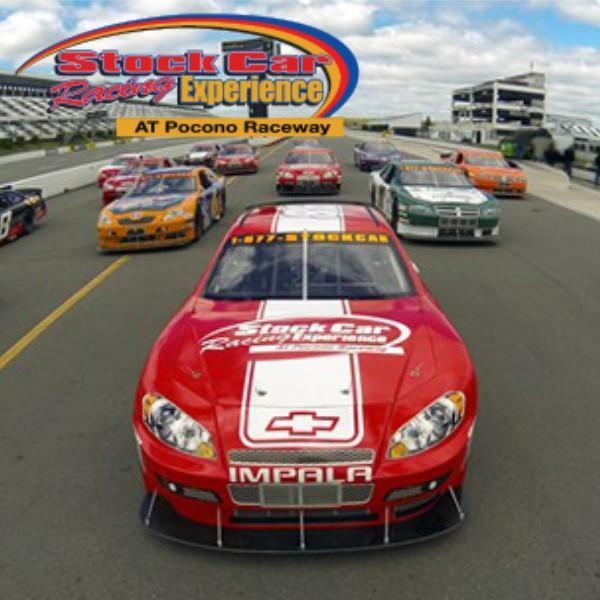 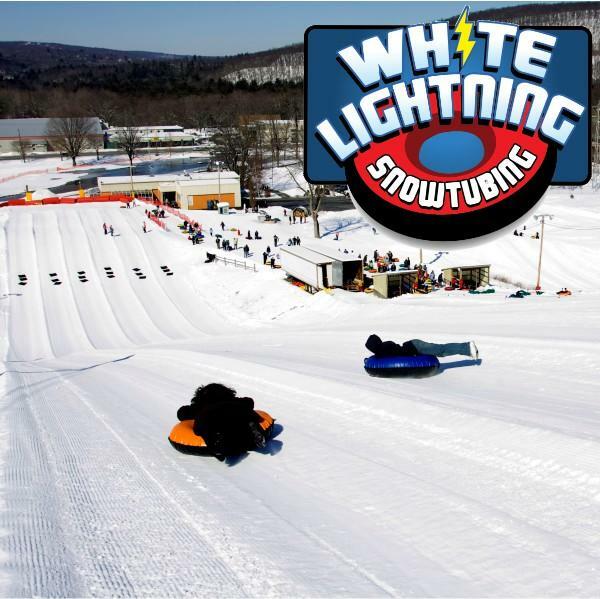 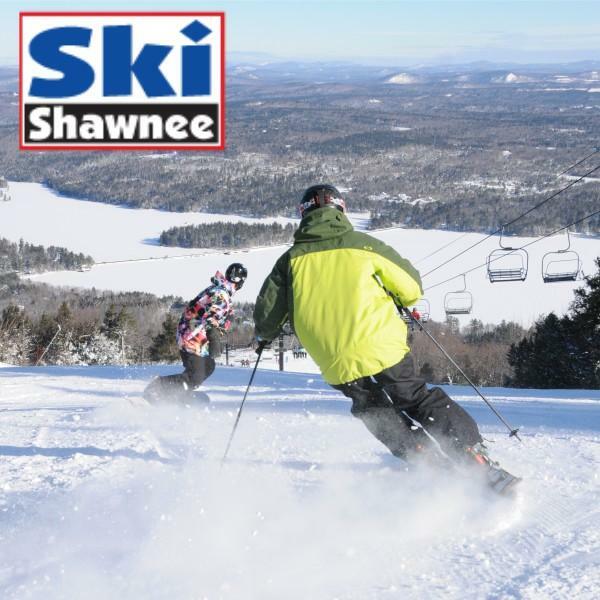 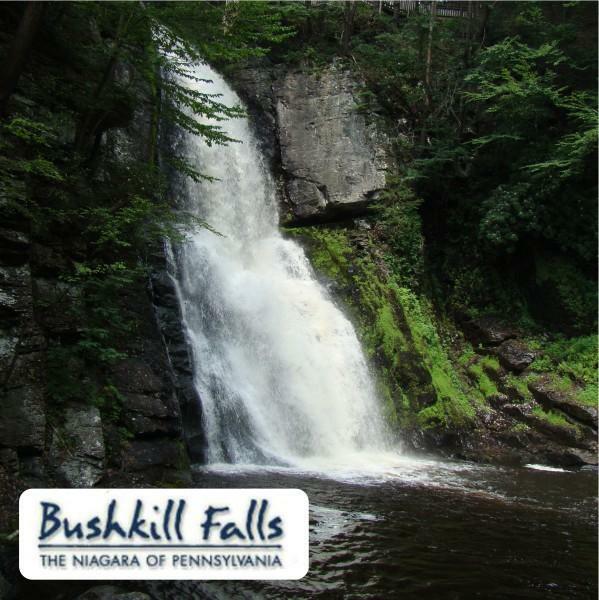 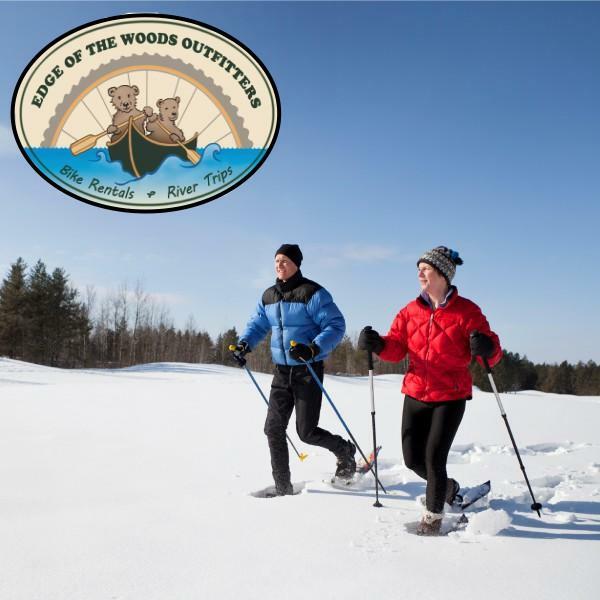 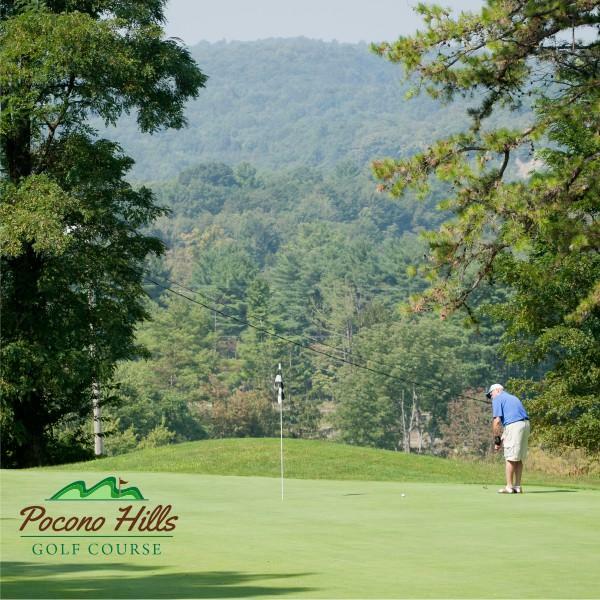 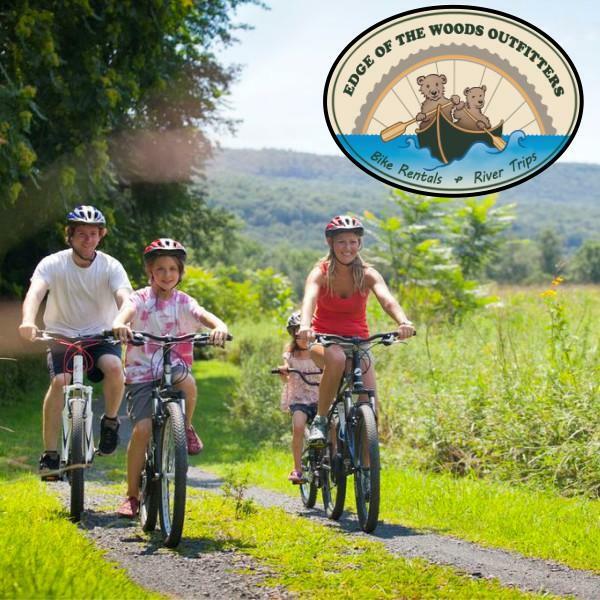 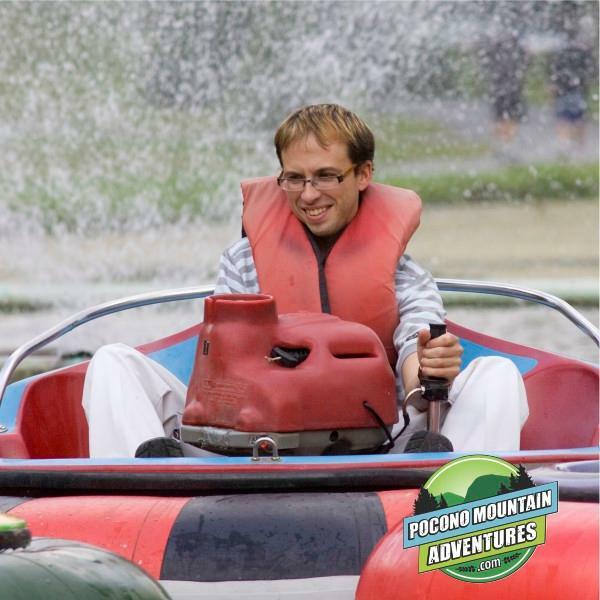 Tours range from 10 minutes to over 45 and give you the chance to see Delaware Water Gap, Pocono Raceway, the ski mountains, Lake Wallenpaupack, or a customized tour of your choice. 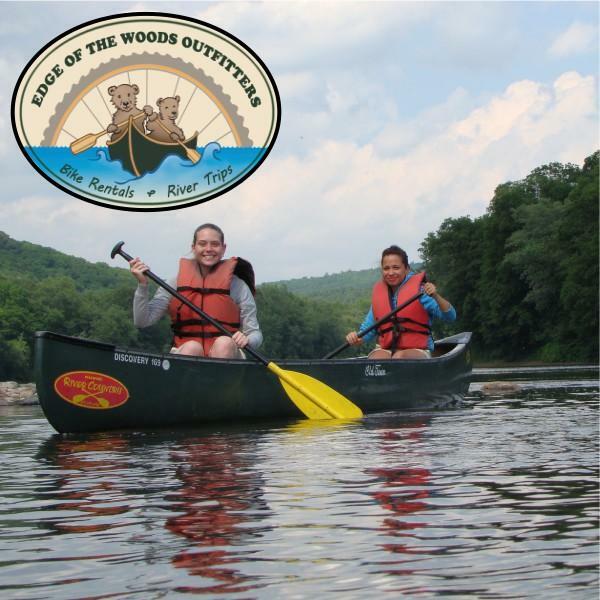 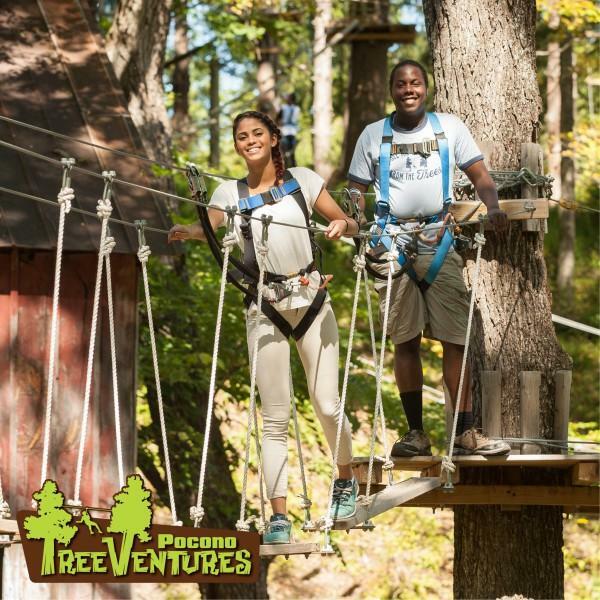 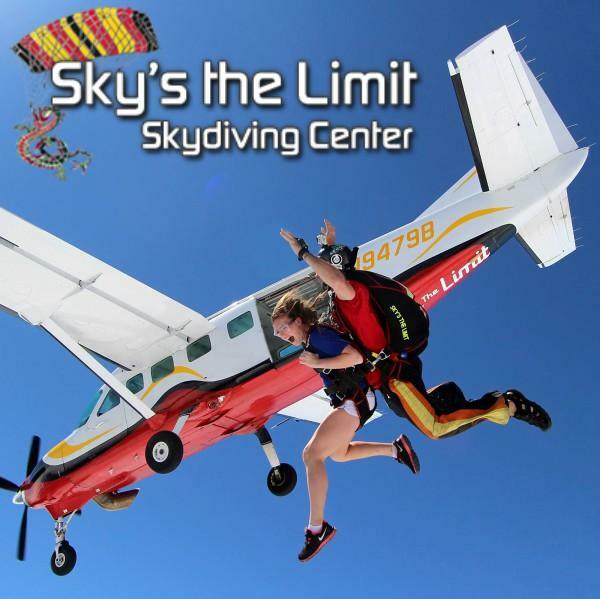 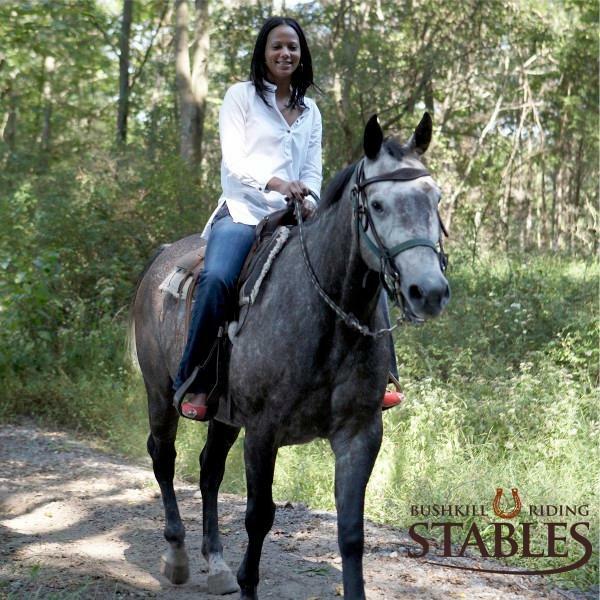 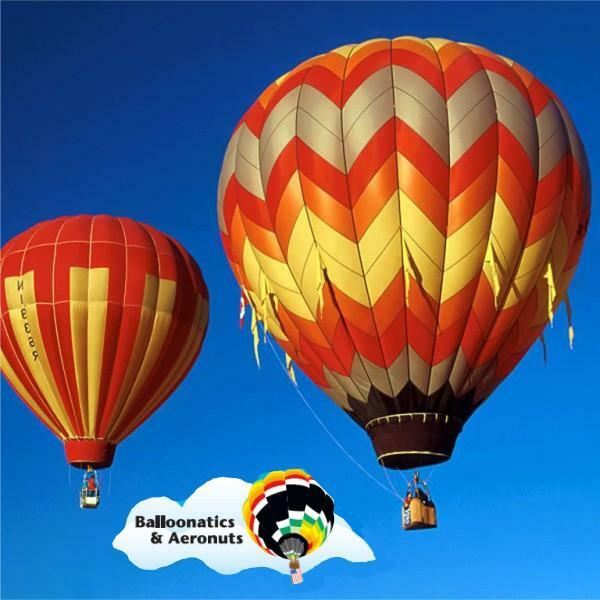 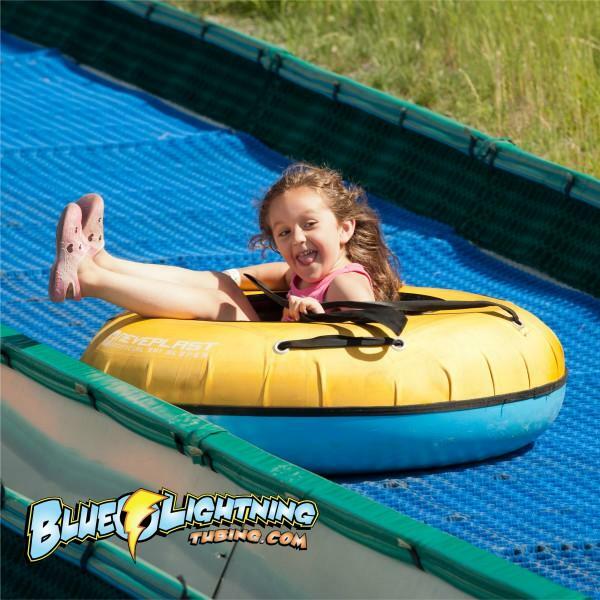 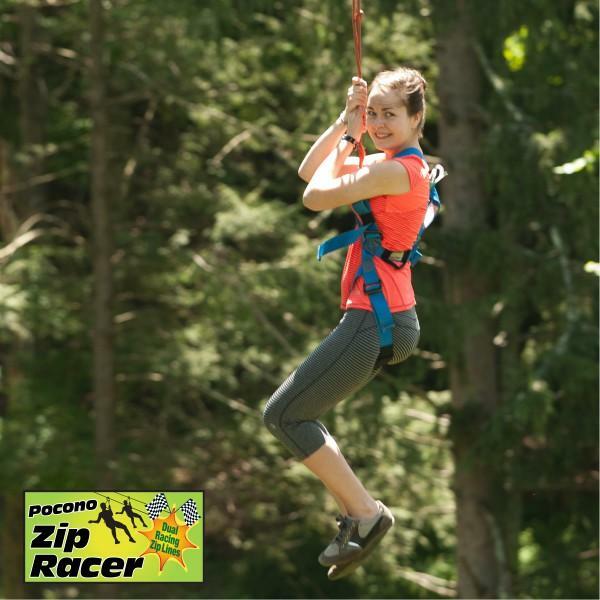 Soar through the Poconos with a friend or a whole group. 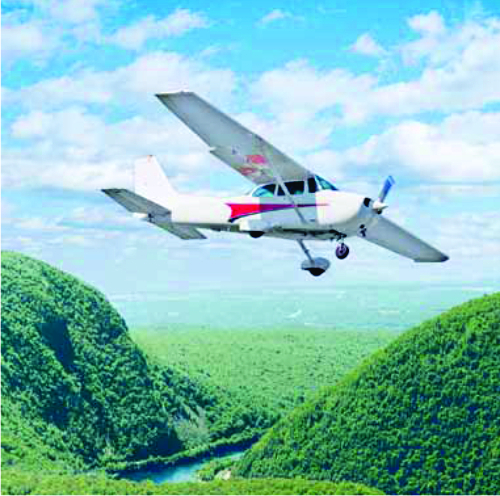 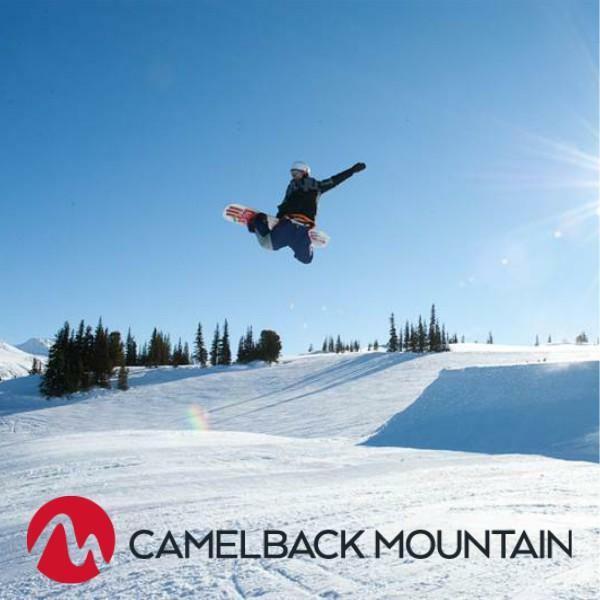 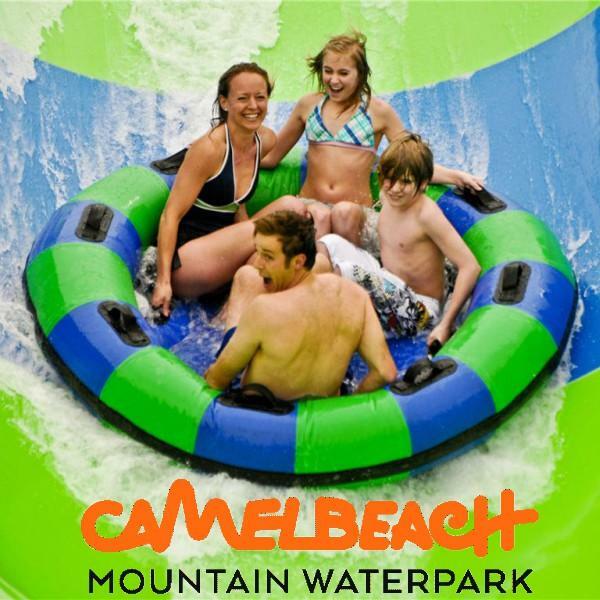 Call 800-321-5890 for reservations and flight information.